Something to celebrate or dread? What does God consider INJUSTICE? When no one else is fighting for the marginalized, God is. Make sure you put all resources through the Berean Test (Acts 17:11) to make sure that their contents match up with the Scriptures themselves. 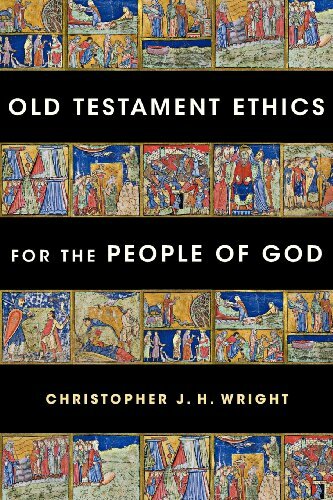 Christopher Wright's Old Testament Ethics for the People of God has an excellent chapter on Justice Ethics in the Old Testament and how those themes are carried on in the New Testament. Wright's work deals with justice on both a court/legal level and on the level of personal responsibility for each individual.